Since 2007, Musicians in Motion has helped musicians of all levels hone their guitar playing skills. Whether you want to learn to play guitar or need to brush up on your skills, Musicians in Motion makes your lesson informative and fun. We specialize in acoustic, electric, bass, classical, and jazz guitar sessions. With several professional guitar teachers on staff, we offer guitar and bass lessons for 9 and above. This flexibility combined with extensive knowledge of a wide range of musical genres, from classical to jazz, makes us the top choice for guitar lessons in Charlotte, North Carolina as well as guitar lessons in Matthews, North Carolina. Learning how to play the guitar or bass will provide you with an invaluable skill, and it will strengthen your appreciation for music, instilling in you a sense of pride. Our guitar teachers provide challenging music lessons for all skill levels, helping you grow as a musician no matter your previous level of experience. Contact us to connect with one of our teachers today. We also offer in-home lessons and look forward to helping you develop your musical skills. Thomas S. has been playing the guitar for over 25 years. He has taught numerous styles using different techniques and approaches for over 18 years. His writing/playing styles span from Blues, Rock, Jazz, Folk, Pop, R&B, Classical to Latin. This artist is a self taught guitarist, composer and writer, who mainly works in Charlotte, NC. Thomas’s performance and compositional belt notches were derived from his appearances and performances playing with bands in NYC like The Albatross and Velvet Soul from 2000-2002. He has also played with soulful folkish bands like Eddie Kane and Melodic from 2010-2011. He was a regular on local TV shows in Charlotte such as The Modern Renaissance Man and The Johnny Millwater Show on Access 21 TV. He was also invited to play The Harvard Alumni Club in the summer of 2011. In his earlier years he played in various school plays from 2004-2005. Thomas's passion for the arts has proven to be a worthwhile adversary to his list of students over the years. His unique methods of reaching his audience no matter what culture or age range is a God Given gift. Those who have opened their hearts and minds have allowed themselves to experience a teacher who has dedicated his mind, body and soul to each individual person. I have over 25 years of guitar experience, including 10 years of private guitar instruction. I am well versed on music theory and aural musicianship, and am capable of teaching students of all ages, as well as being able to offer exciting and innovative methods for group lessons. Specializing in rock, classical, rockabilly, blues and jazz for the guitar, I enjoy composing, recording and performing in all of these genres. David has been playing guitar and singing since he was 15. He also plays piano, bass guitar, and drums. 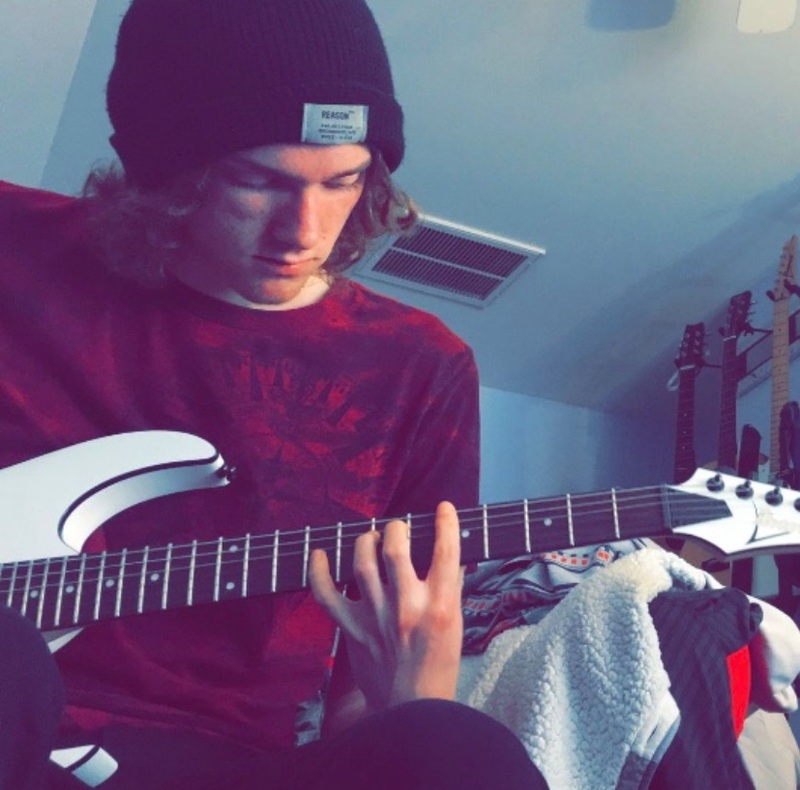 He took guitar lessons for over 3 years locally and since then has been self-taught. Though he’s been playing by ear his whole life, he is well educated in music theory and notation and can teach theory in-depth. David enjoys writing and producing his own music. He started producing music when he was 20. He also loves language, and after studying abroad in France for a semester in college, now speaks French fluently. The only thing David loves as much as learning, writing and playing music is teaching music. Always optimistic, he will help the student at any level improve on their instrument in the most fun and effective way possible. Noah is multi-talented in five instruments including Piano, Bass Guitar, Drums, Clarinet, and Guitar. Noah has the most passion for guitar though as he has been playing guitar the longest. He has been playing guitar since he was 6 years old and can still find new ways to play with a huge array of styles ranging from some classical to heavy metal. Noah taught private lessons for about 2 years before truly pursuing his musical career. He has been in four bands and has extensive knowledge in almost any genre of music out there. Noah has always loved to help people and teach people how to do the things they are passionate about. He believes that if you are passionate about something pursue it because you never know where it could lead you. 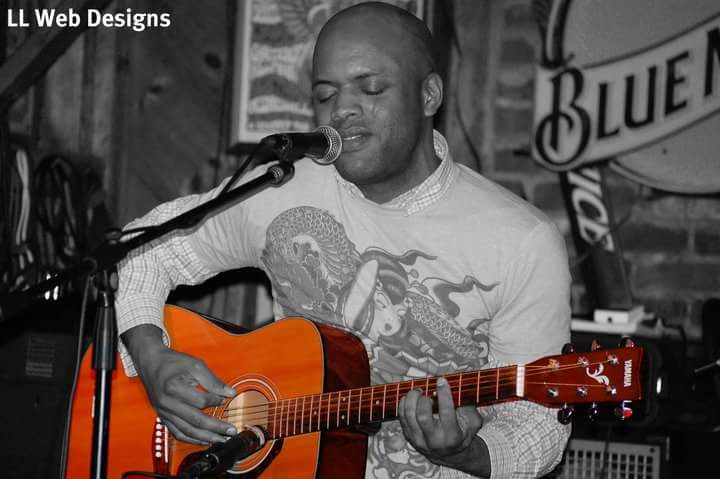 Vincent has been playing guitar for over 8 years and is well versed in the world of funk, jazz, blues, and rock. A certified punk rocker, Vincent started his guitar journey by playing in garage bands with friends but soon made his way to studying music theory and jazz guitar. His love and passion for composing and songwriting was further cemented during marching band, and his greatest joy is spreading the power of music to others.